Question: Thinking about buying a cricket golf cart for use in campgrounds. We will be traveling in 30 foot motor home and towing a 4WD Honda CRV. Does anyone know if the cricket will fit in the crv or can you carry it behind car on a hitch? Thanks for all replies. Answer: According to the manufacturer the Cricket SW3 is 65” long, 32” wide and 28” tall. As for it fitting in a CRV, you would have to measure your own vehicle. There are difference from year to year. And the wheel wells intrude on the interior space, which can reduce the actual usual space. From what we have checked, the maximum depth from the CRV back hatch door to the back of the front seats is only 62.5(gen 3 2011)” which might mean that you may have to leave the hatch open. Also, remember that it weighs 303 lbs. So you would have to figure out how to get it up a ramp and into the CRV. 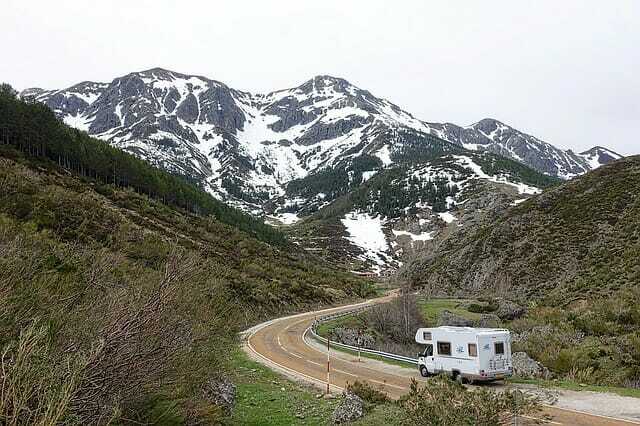 You also need to consider the RV weight and carrying capacity limits of the CRV and motorhome. As for putting it on a hitch it might be possible. Why don’t you contact the manufacturer of the cricket? They may have a lot of experience with how others have made it possible to carry the cricket. The short answer is yes. We have a bunch of customers who tow their CRV behind their RV. I do not know if cooler and/or pumps are required for this but they are towed wheels down. Also feel free to check out our website for more info or to buy your Cricket SX-3 or ESV and accessories online. http://MelbourneCricket.com or http://MobilityMedical.com . We can ship anywhere in the country.